At M-Light International Ltd we understand your design will have many complex elements. 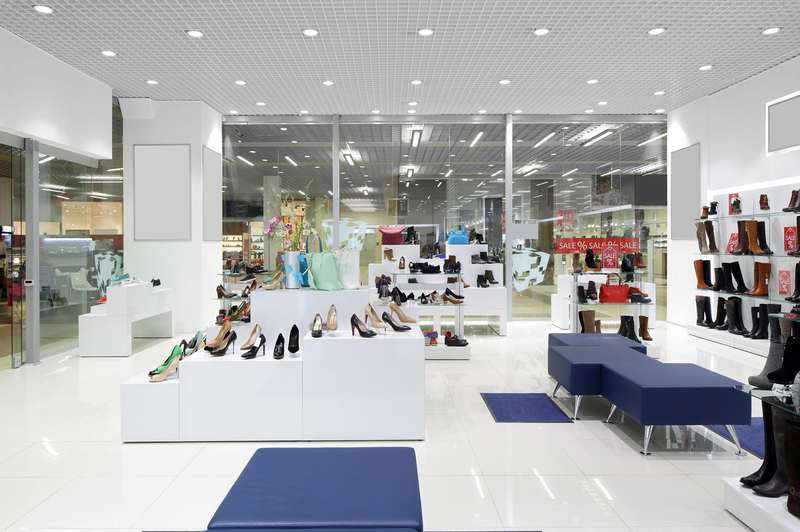 With our in-house expertise and experience, we are able to help reduce the complexity, problems and costs associate with the lighting element of your project. Working with you on projects from inception, we will offer a full range of services, including lighting design, AutoCAD layouts, 3D Modelling and technical preparation to meet your project requirement. We also offer on-site project management or installation services.